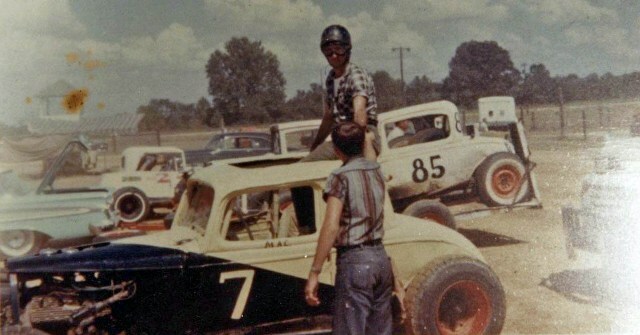 As told by Wayne Thomas "Mississippi Racing Historian : This is a picture of John McCann (driver) and myself. John was a neighbor of mine and I helped him with his cars. 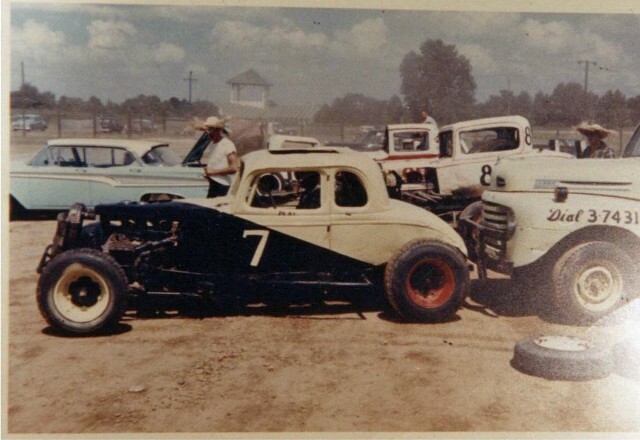 We took this car to the Laurel Fairgrounds and Bill Corley distroyed it. 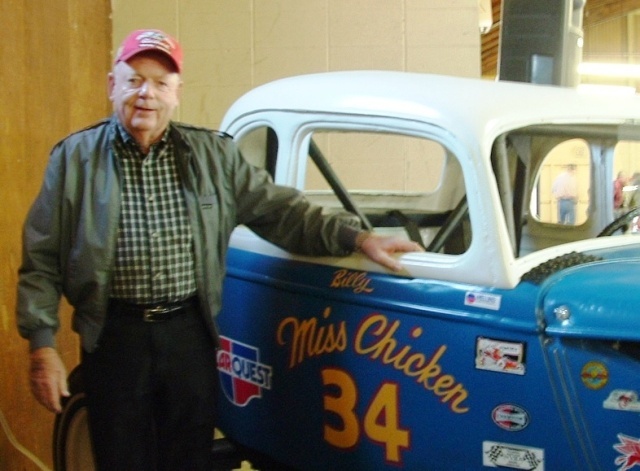 John built one more car before he retired. Pictures donated by Bobby Varnon.